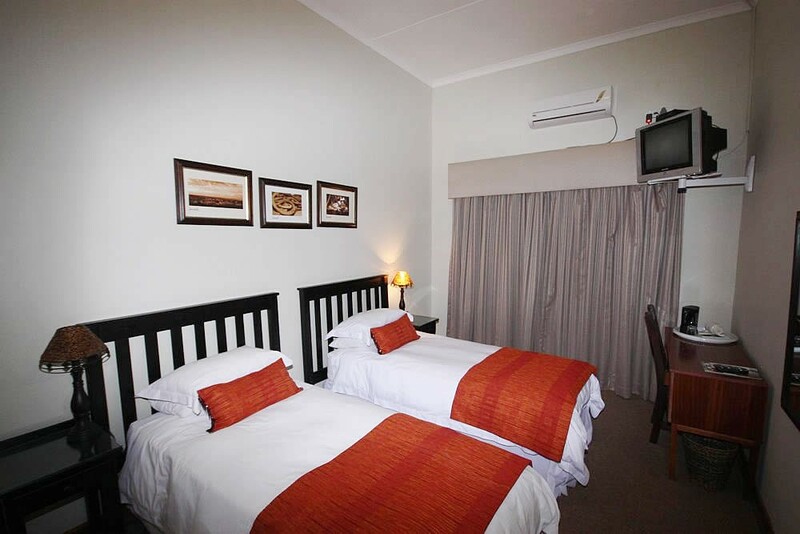 Angora Lodge provides you with accommodation, a restaurant, conference facilities, bar, small casino, big screen for presentations, sport, movies and a liquor store. 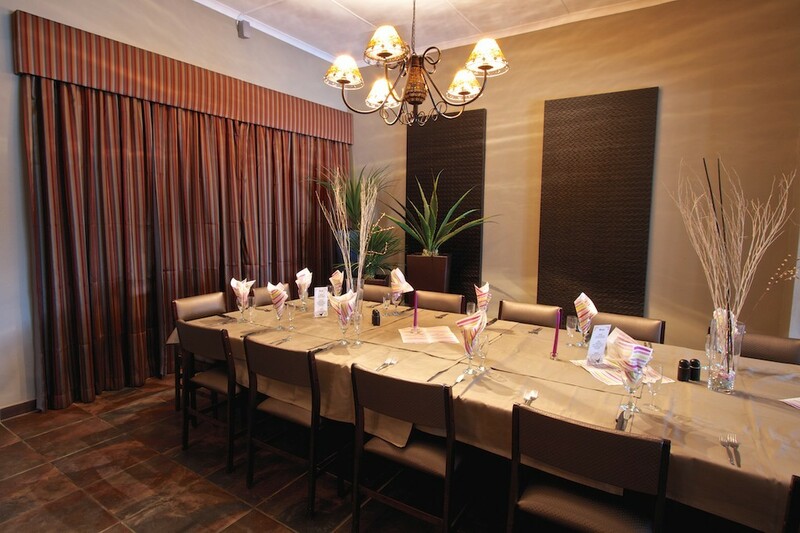 Functions for any event can be arranged e.g. 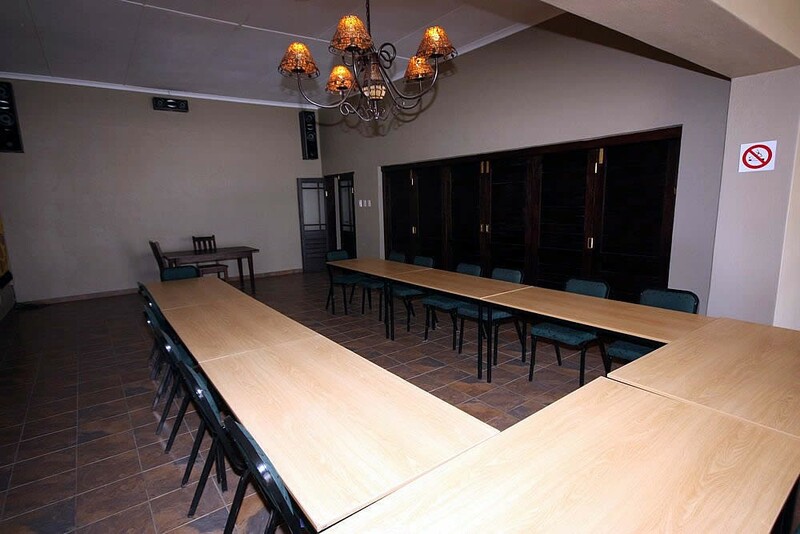 dinners, teas, meetings, conferences etc. 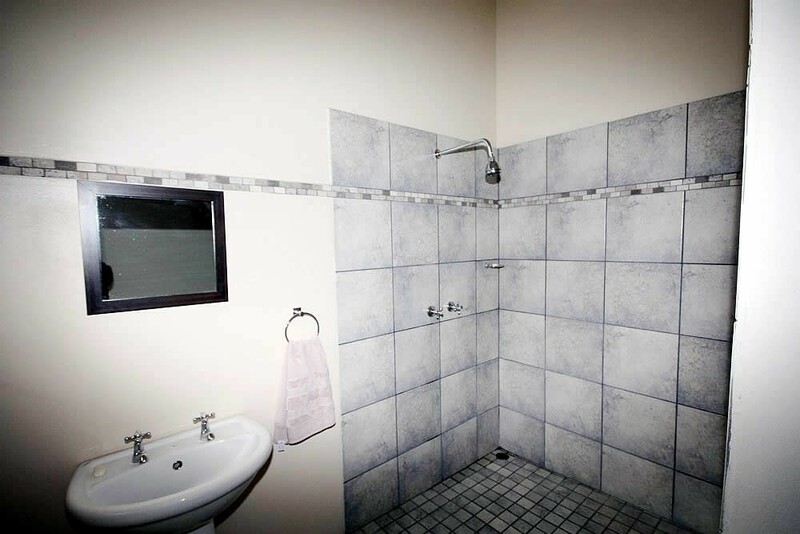 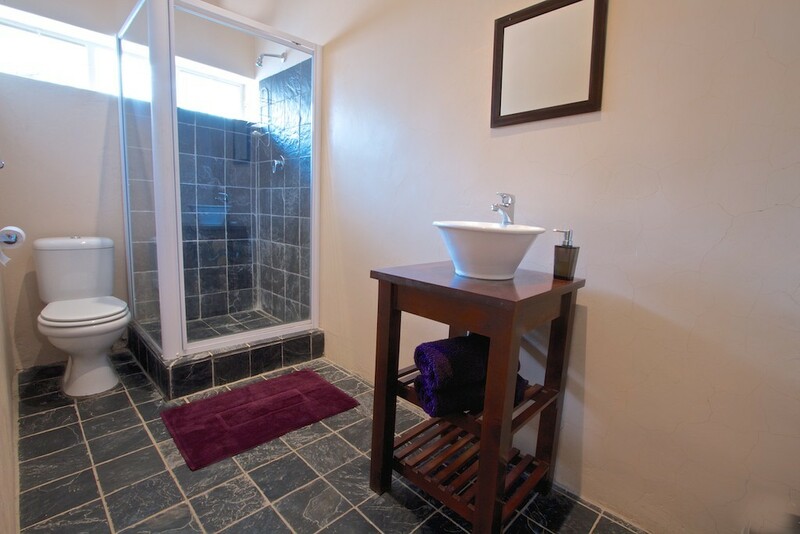 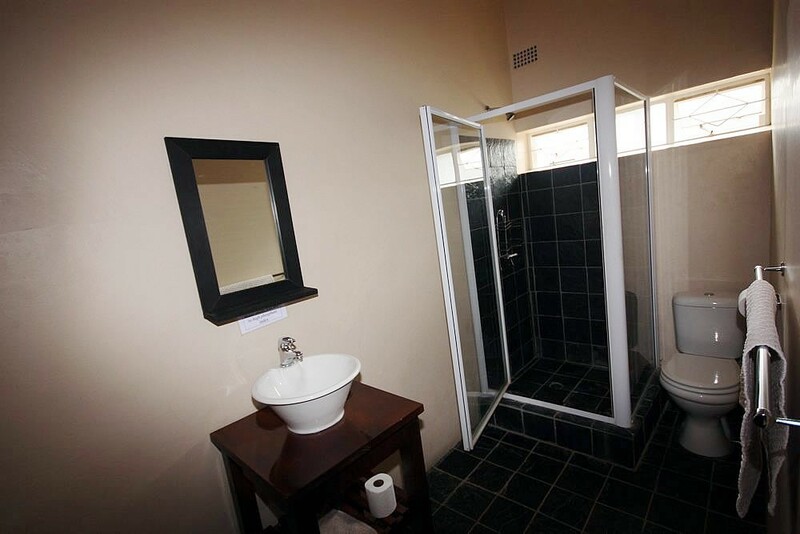 Rooms with on suite bathrooms available for single and sharing persons as well as a self catering unit for those who prefer their own catering. 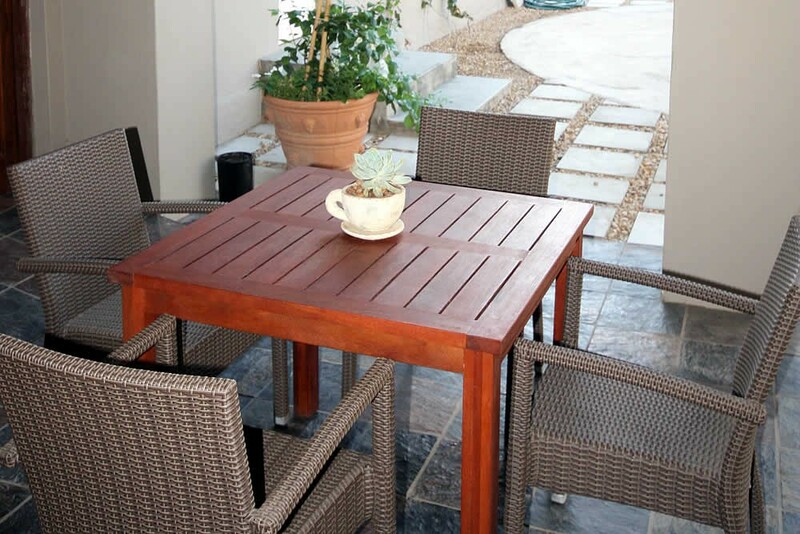 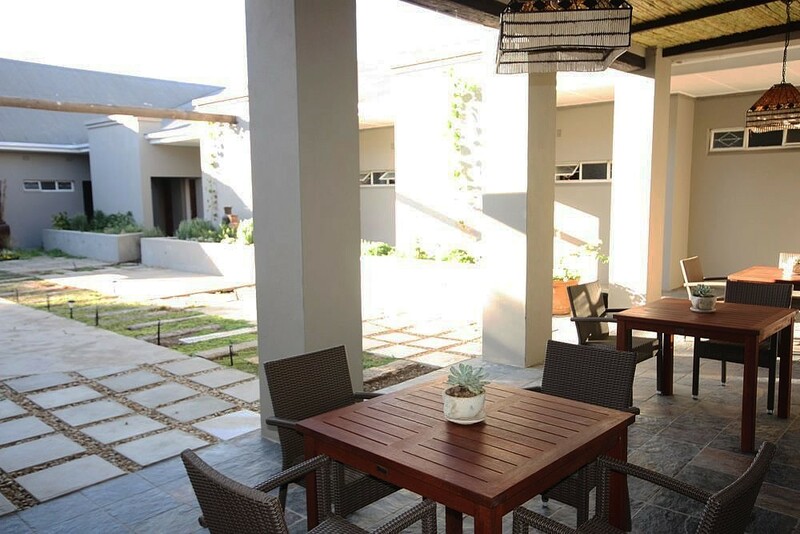 Braai facilities and braai packs available for guests. 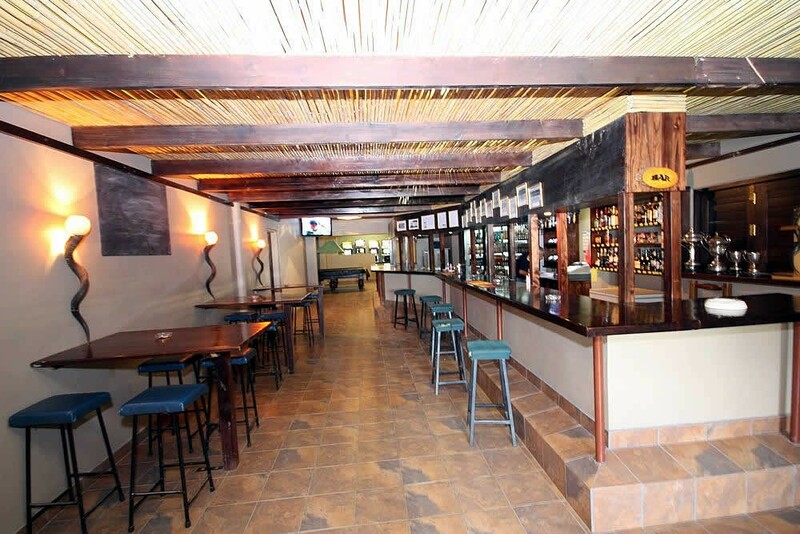 Angora Lodge's restaurant offers you great food from breakfasts, lunches and dinners, finger platters, seafood and flame grilled steaks, as well as the Lodge speciality: our divine ribs in Stephen's secret sauce. 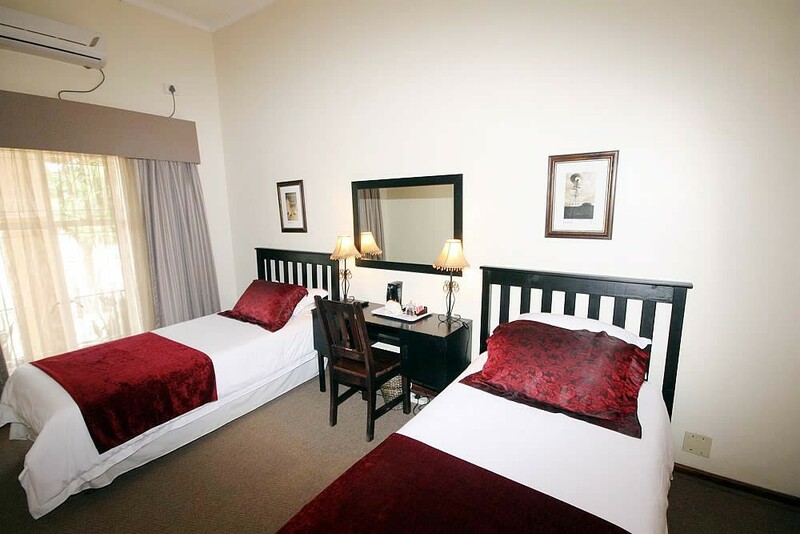 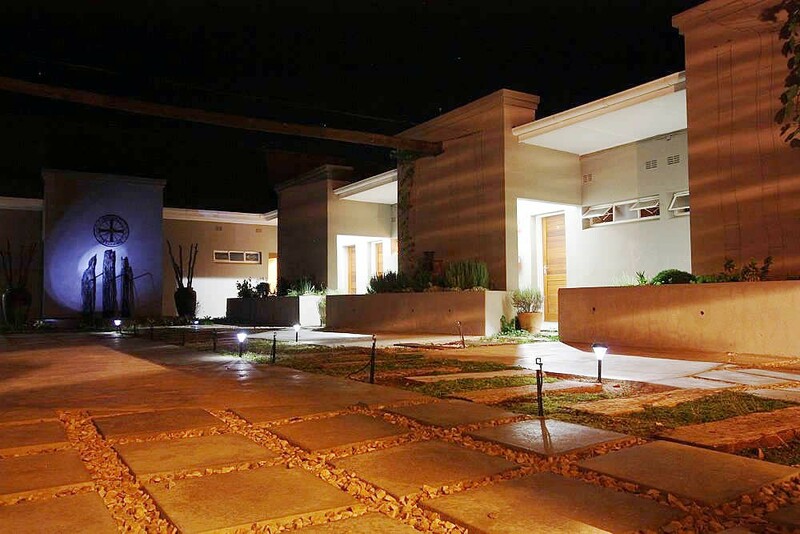 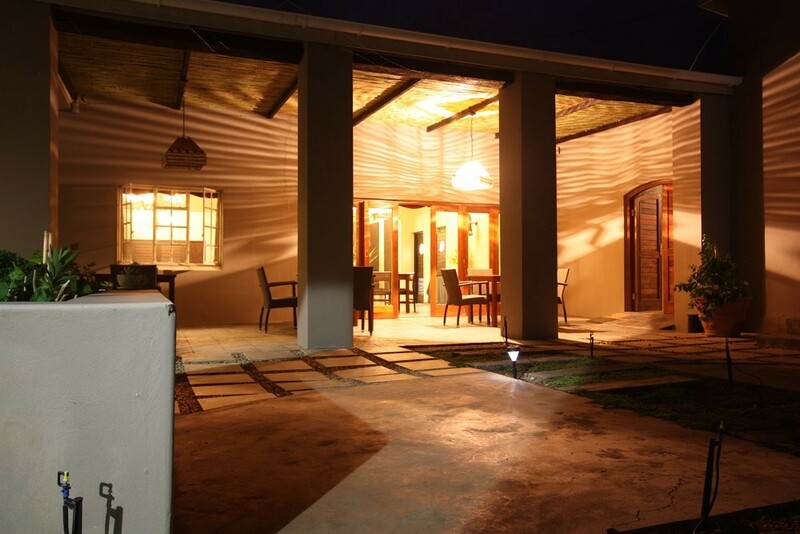 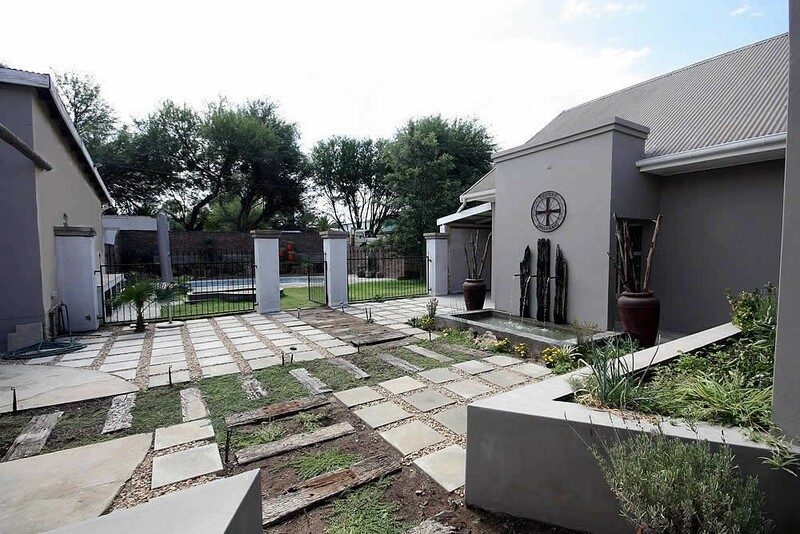 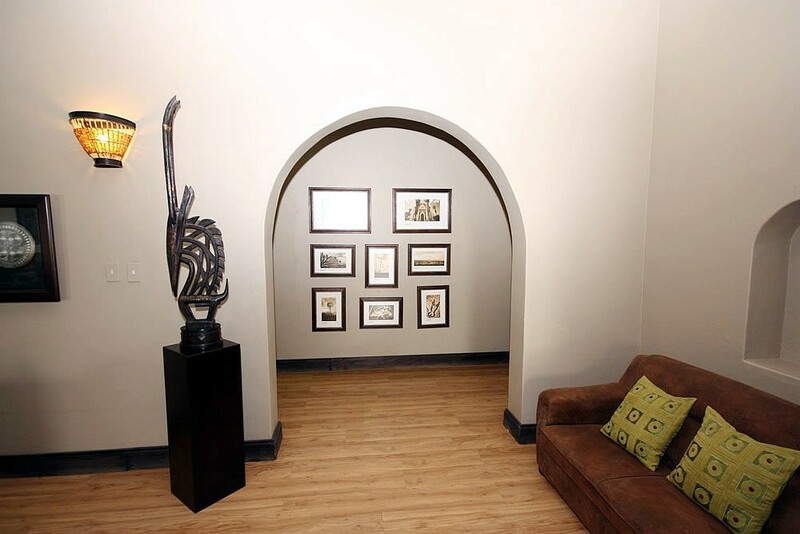 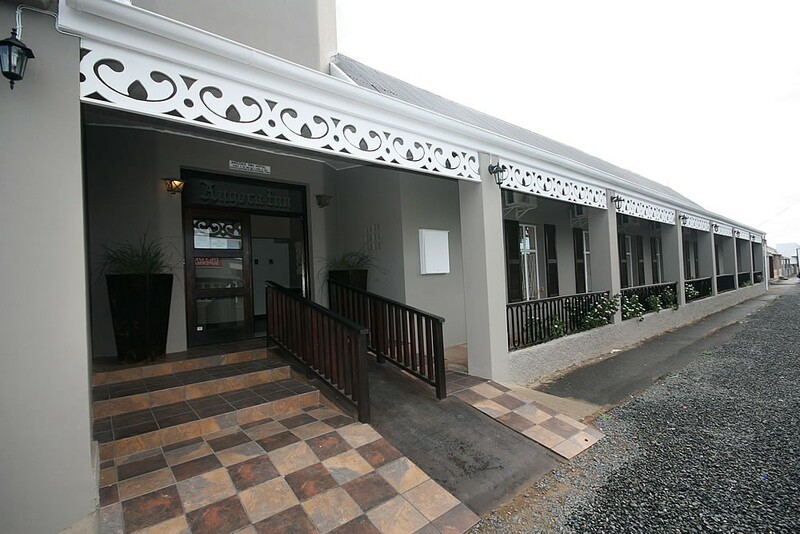 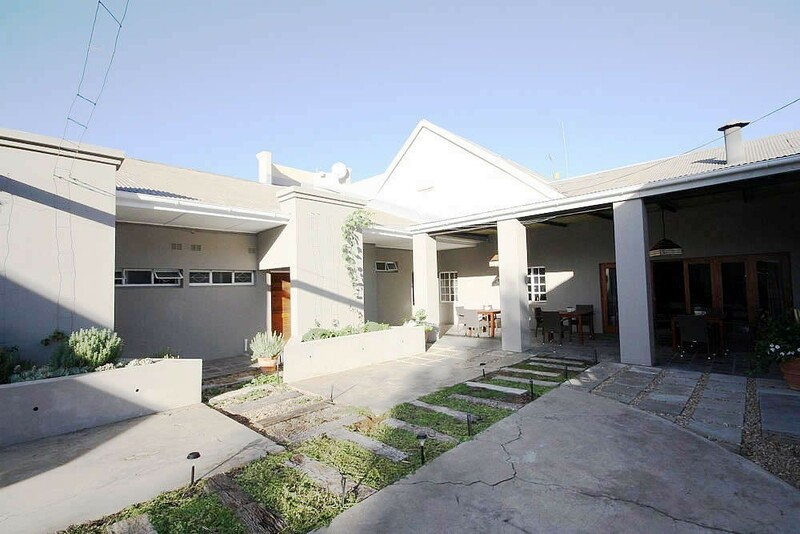 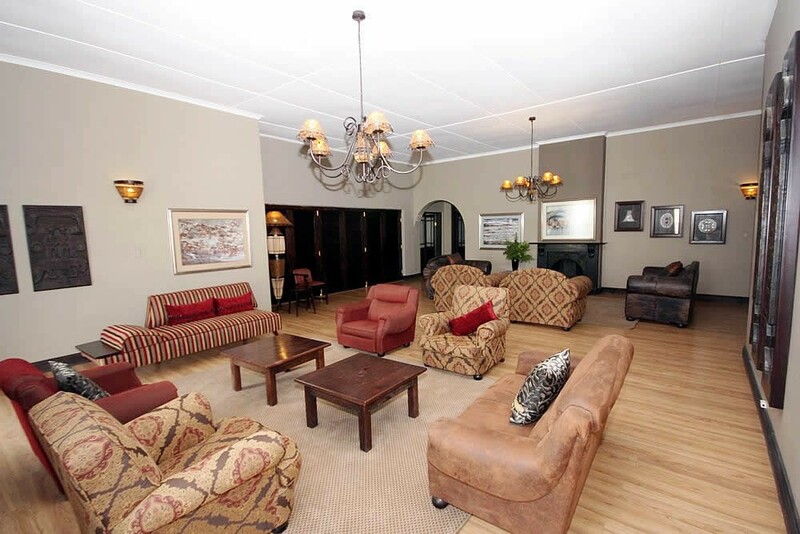 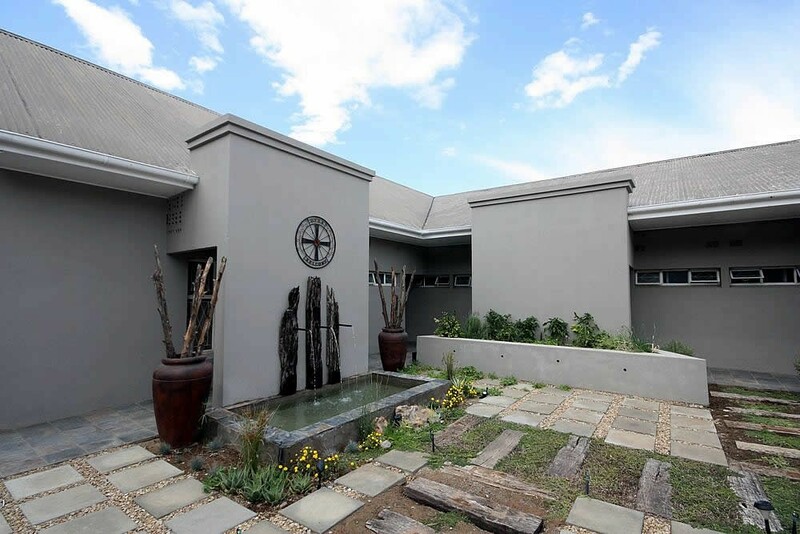 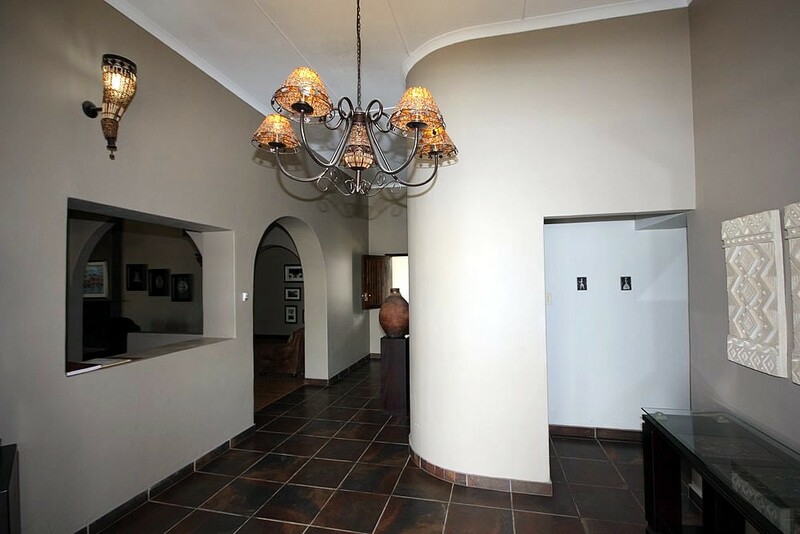 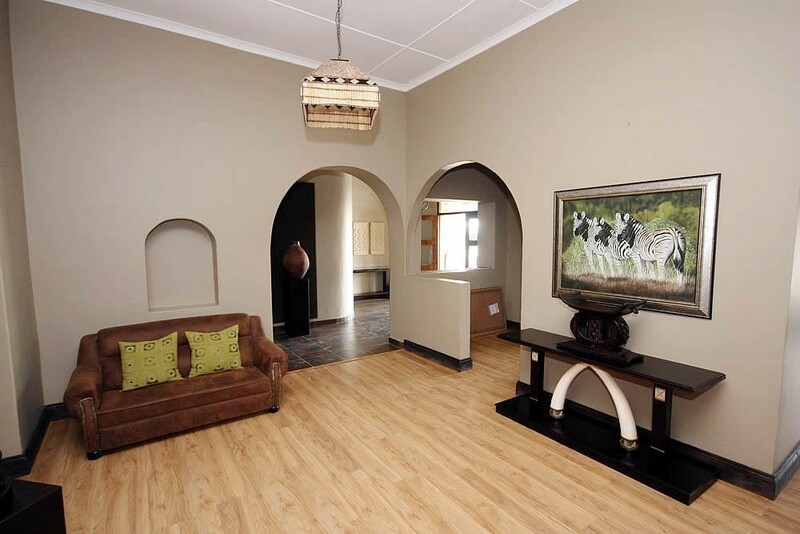 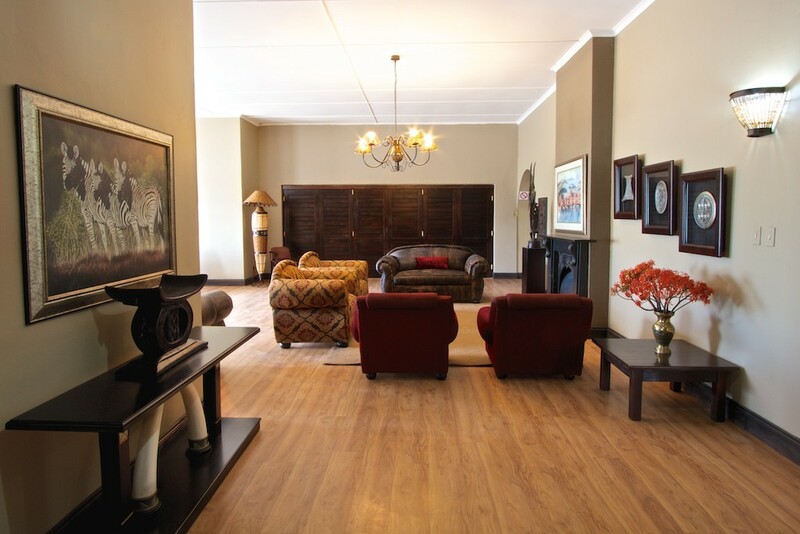 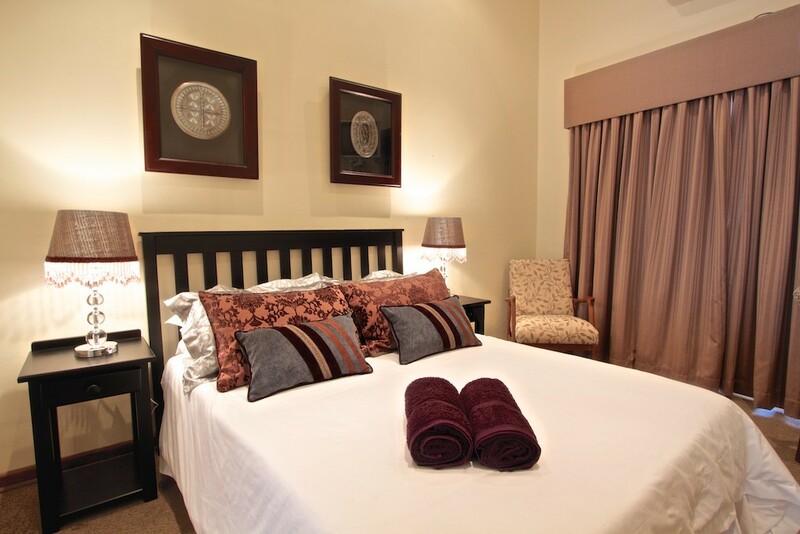 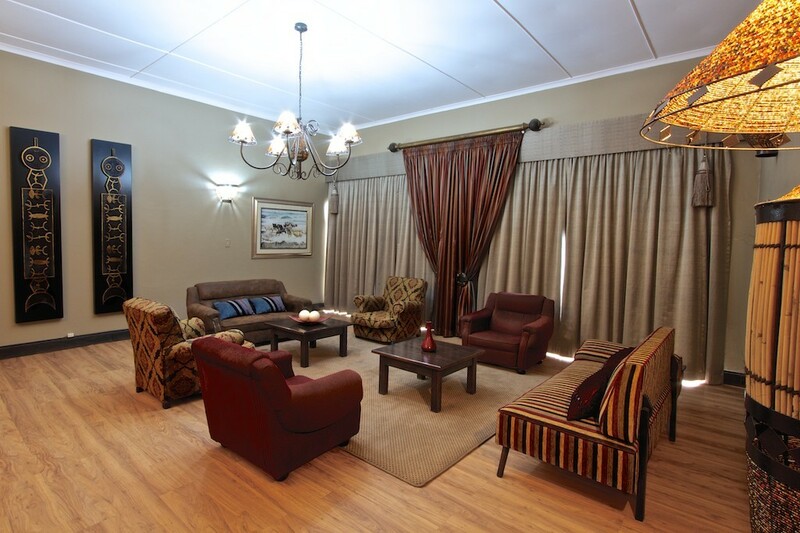 Situated in the heart of the town, Angora Lodge offers you a wide variety of entertainment and enjoyment.